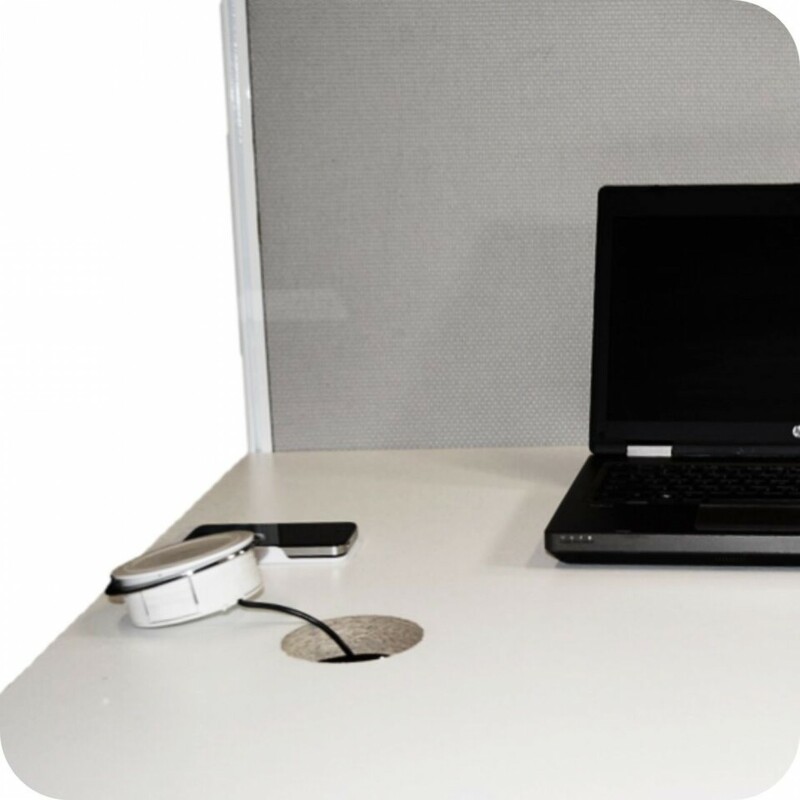 In -Desk Charging Pad. 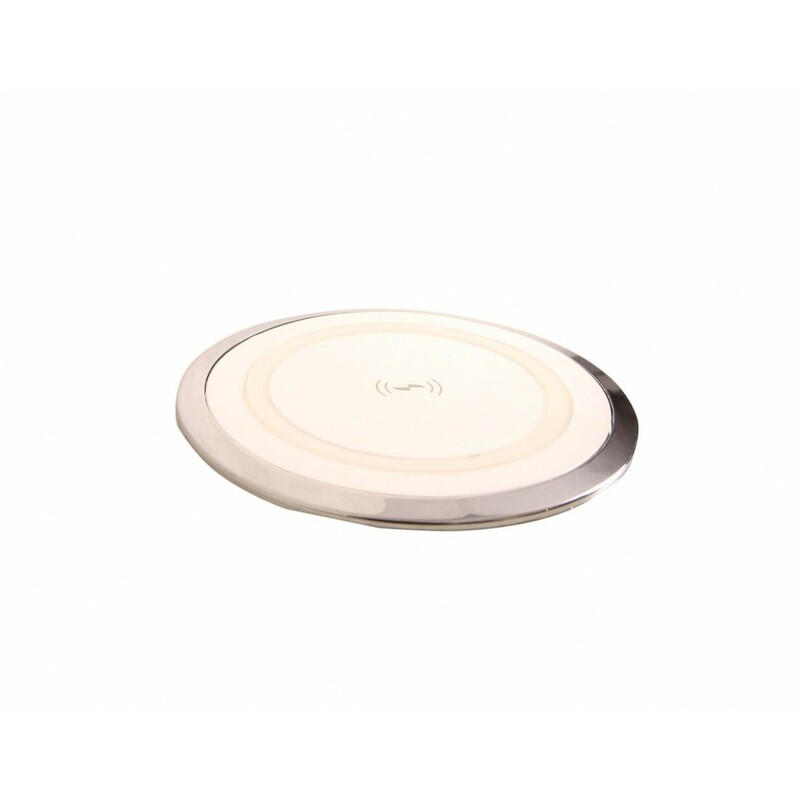 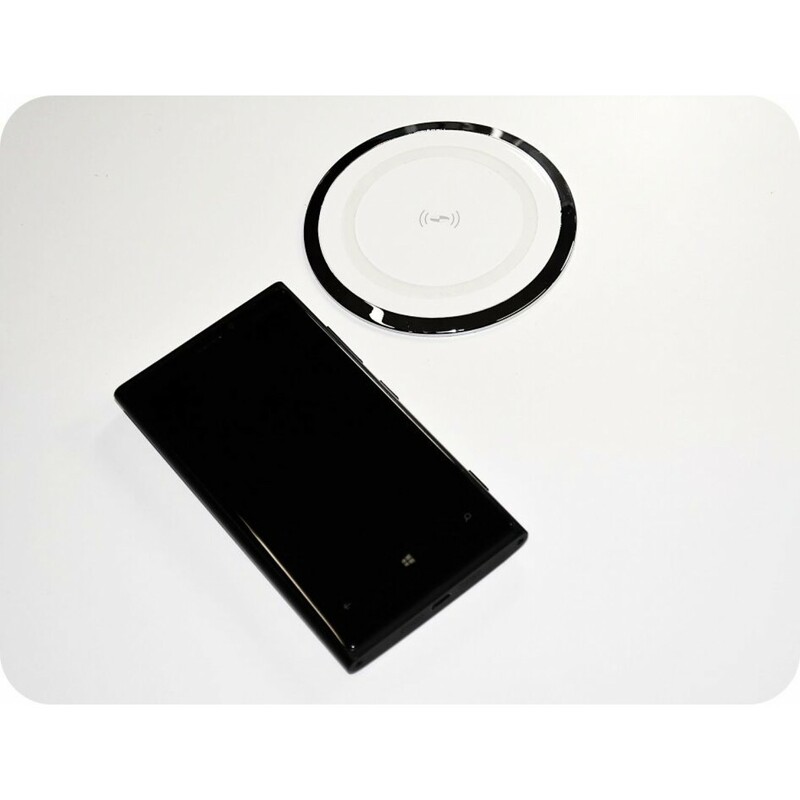 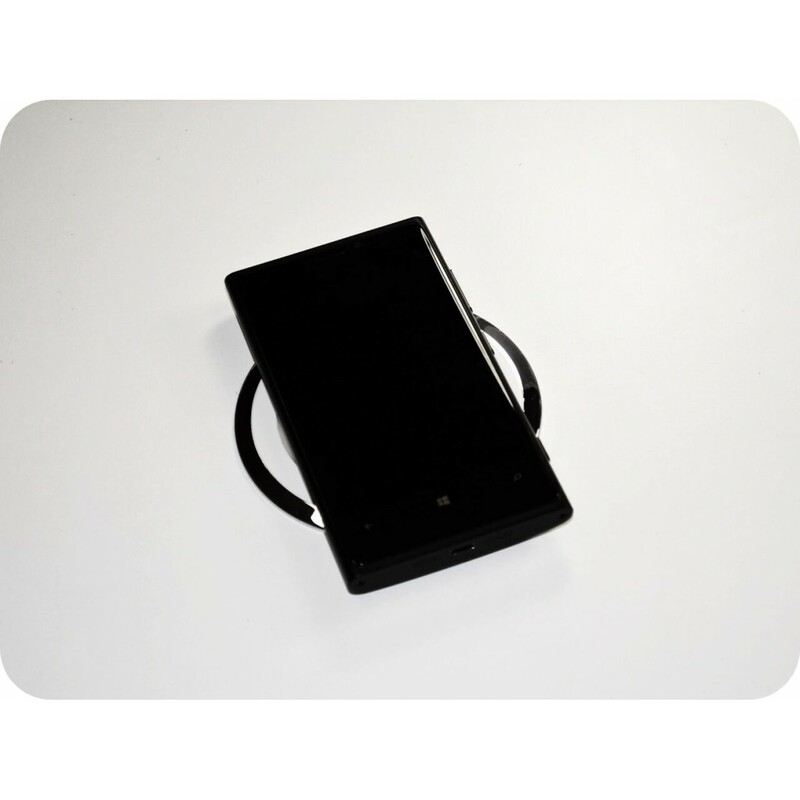 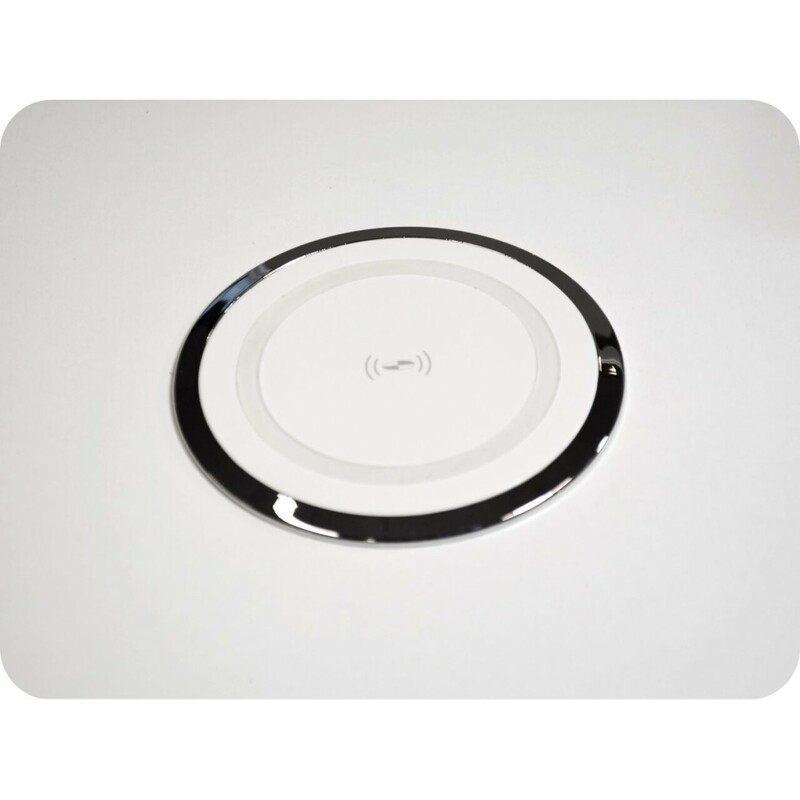 Cable Free Wireless Charging to all QI Compatible Devices. 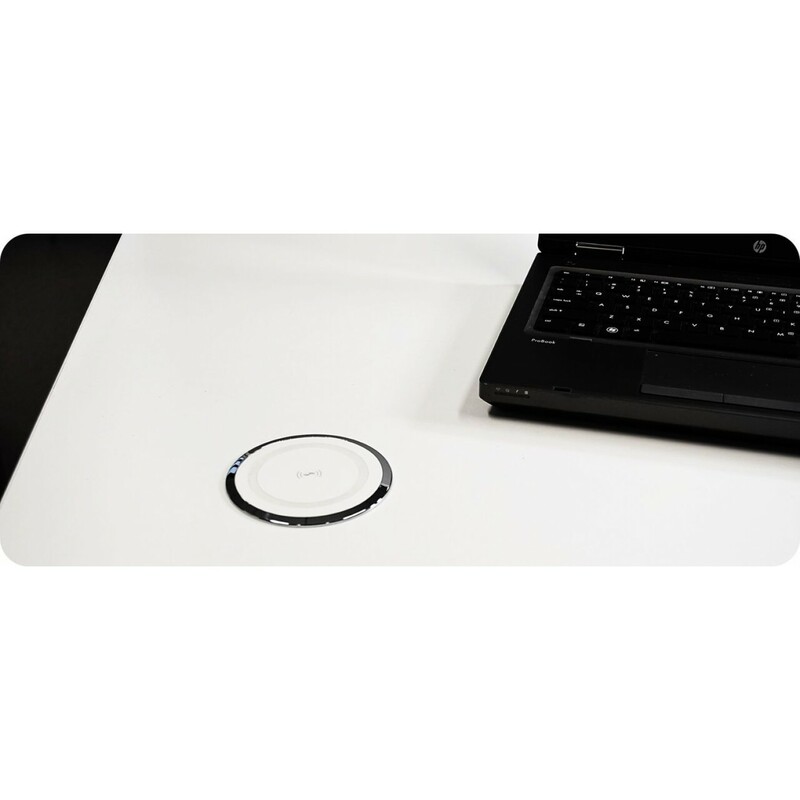 Sits in 80mm Cable Port, or requires additional 80mm Diameter Cut Out.